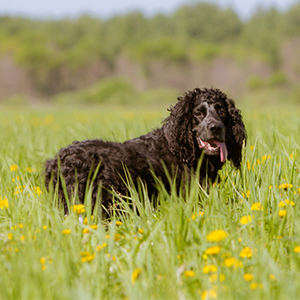 This large-sized gundog is a very unique-looking twist on the traditional Spaniel. Happy or gentle nature, and usually friendly dogs; although some have high energy levels. 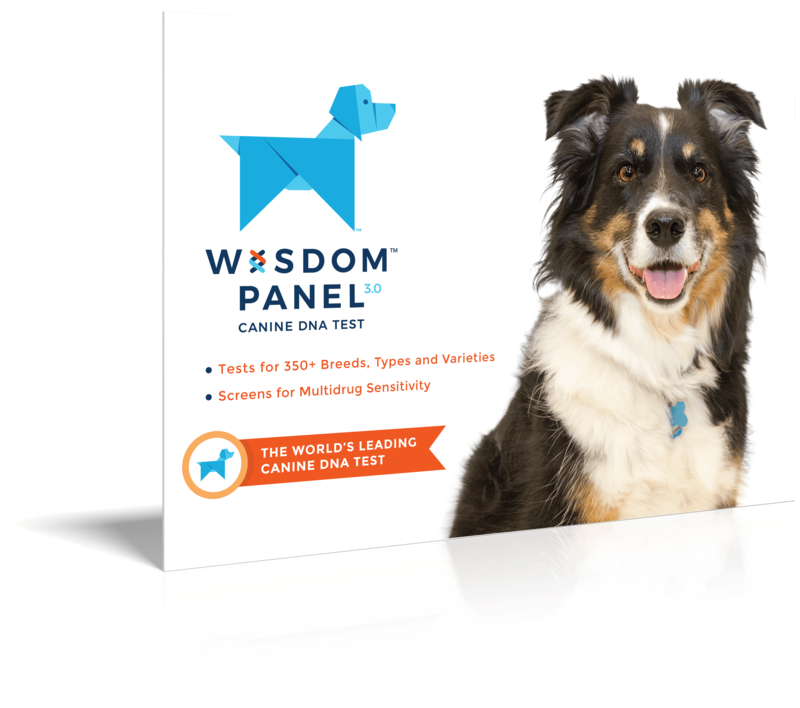 Lively, agile, adaptable dogs with a particular marked sense of humor. This large-sized gundog is quite a unique-looking twist on the traditional Spaniel. Developed in the Pont-Audemer region of France in the 19th century, their exact origin is not known. It is believed that the crossing of the Irish and English Water Spaniels are the impetus for this rare breed. Because of their low numbers, after World War II there were only a few available to continue their breeding. As such the President of the Pont-Audemer breed club in France allowed for other breeds, including Irish Water Spaniels, to cross-breed with the existing population in order to prevent inbreeding. In 1980, at the recommendation of the Societe Centrale Canine, the Pont-Audemer club merged with the Picardy Spaniel club. Their delightful curly coats are the perfect representation of their fun-loving and clownish behaviour. As with many spaniels, their colouring is brown, or brown with white roan. 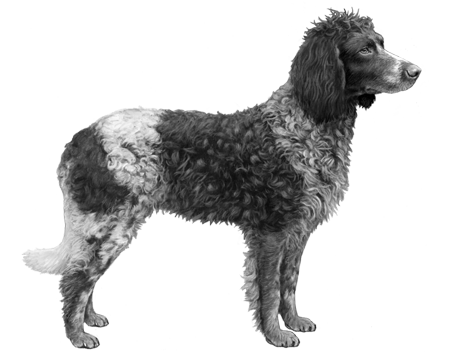 The tails of this breed that are left intact are usually feathered like those of setters, but some can naturally have short-haired “rat-tails” reminiscent of the Irish Water Spaniel. A hard-working and fun-loving dog, they are very easy to train and quite gentle and affectionate. Make sure you give them plenty of exercise and space to run and you’ll both be happier for it.